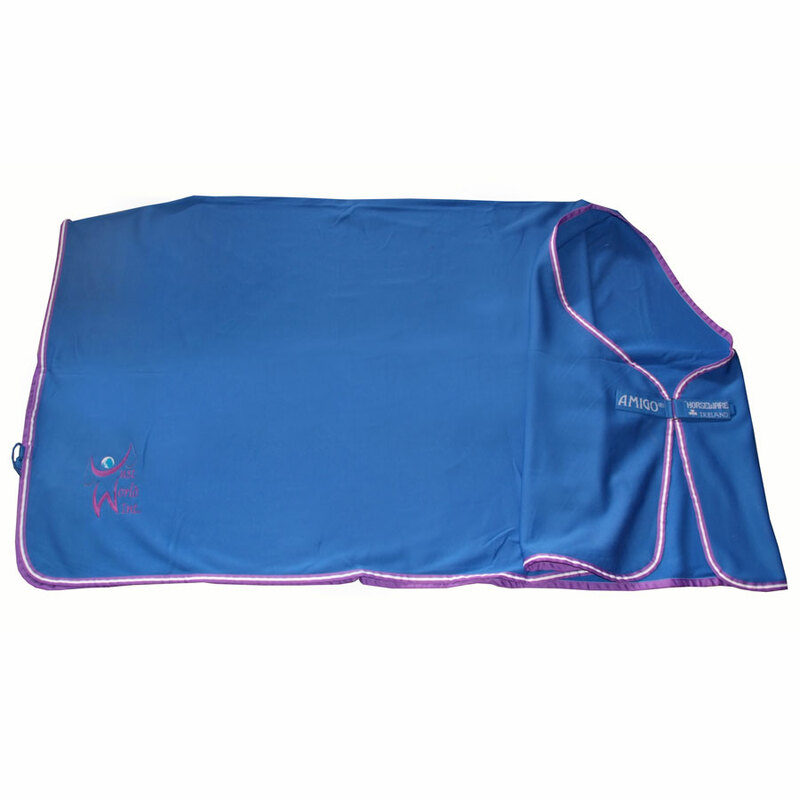 Show your support for JustWorld with a versatile cooler from Horseware Ireland. Sized to fit an average size 78. 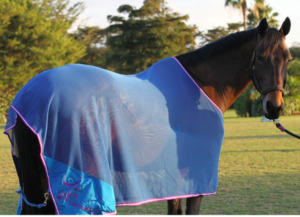 Quality design, construction and materials by Horseware Ireland… manufacturers of your favorite Rhino, Rambo and Amigo horse clothing! Available as a Scrim Cooler or Jersey Cooler.